What it feels like when you have all bright and flawless skin but suddenly you find blackheads all over? Trust me! 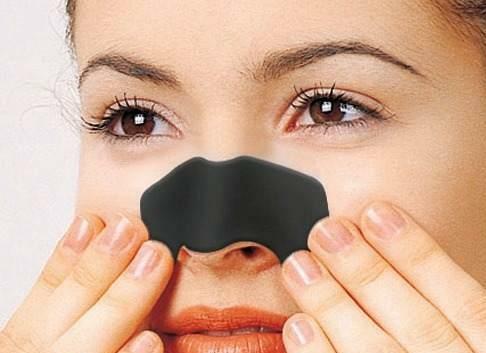 Blackheads are the major headaches when it comes to maintaining your facial beauty. 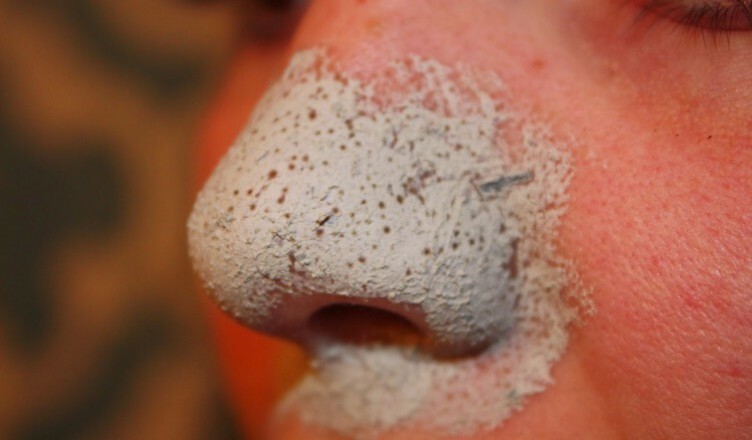 Especially when you have to go out, expose yourself to the dust and dirt, that’s when you get most of the blackheads. These are nothing but the dirt trapped in your open pores. So how to get rid of them easily? 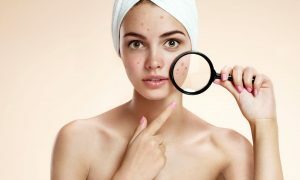 Some have the greater tendency to get blackheads than others, it all depends on your skin tone and how open your pores get. The blocked pores if not cleaned in time, can drive you nuts with several other skin problems, so something has to be done just in time. 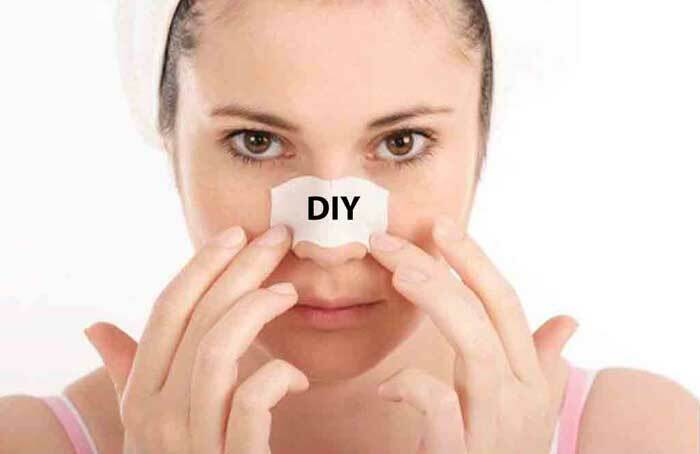 If you ever had a hard time getting rid of these blackheads then here are some amazing remedies that work like a wonder in just a snap of time. These easy to follow and are completely free of any synthetic agent, consequently these don’t have any side effects to using. Using Baking soda is the most effective of all. It’s a natural agent to cut down all the dirt and whatever blocked in your pores. So what we need to do is to take Two teaspoons of baking soda and mix it well with water then apply it over the affected area generously. Keep massaging till it gets dried up. After few minutes rinse well. All your blackheads will be gone like “phoof.” By repeating this routine twice a week, your face will be all blackhead proof. Cinnamon is another natural agent that has the tendency to make your blackheads go away. But how to use it, that’s the real deal. Cinnamon can be used in a powder form by mixing one teaspoon of it with lemon juice and a slight pinch of turmeric powder. 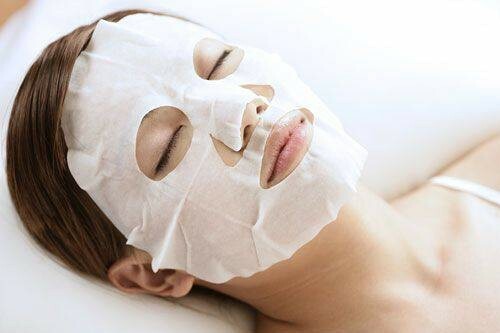 Make a well-mixed paste then apply it over your face and let it stay for 10 to 15 minutes then gently rinse it off. 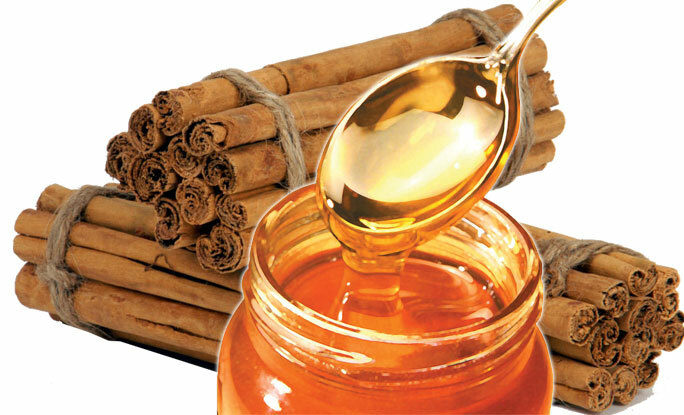 Another great way of getting all the benefits from cinnamon to remove your blackheads is to mix one teaspoon of cinnamon with honey to make a thick paste then apply it over the nose and the area around it, leave it mixture for the whole night then wash it after waking up in the morning. 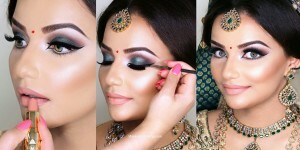 To get the finest results out of it, you need to try for at least ten days. 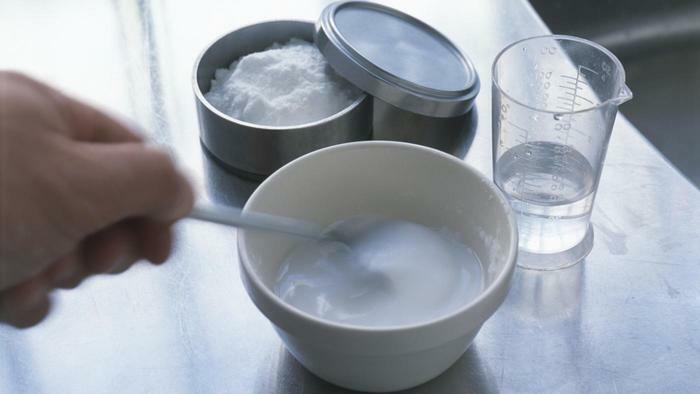 The mixture of yogurt with oatmeal is a perfect option for blackhead removal. All we need is to mix one teaspoon of honey with four tomatoes juice with oatmeal to make a thick paste, gently rub it over the blackheads and then rinse off after 10 minutes. Those tiny little dots over the tip of your nose and other areas will all be gone. The lemon juice that has citric acid has this powerful bleaching quality that can cut down all the dirt whether over the epidermis or trapped in the pores. 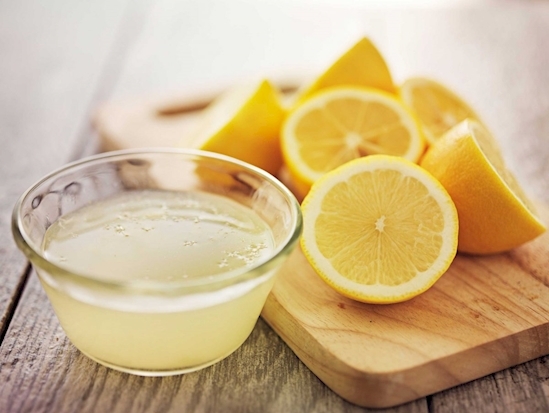 Lemon juice can be used with honey or with sugar has an exfoliator to scrap off all the blackheads. Use lemon juice either with rosewater or milk as a facial cleanser and you will get the best results. Green tea has its soothing effect over the skin. Putting the paste of dried green tea leaves with water over the face will soothe out your pores and the blackheads will be easily removed. Another emerging remedy these days is the use of little fluoride toothpaste over the affected area and use a old soft toothbrush to scrub it up gently, do this for about 5 minutes. This remedy works out to be great and getting much popular these days.